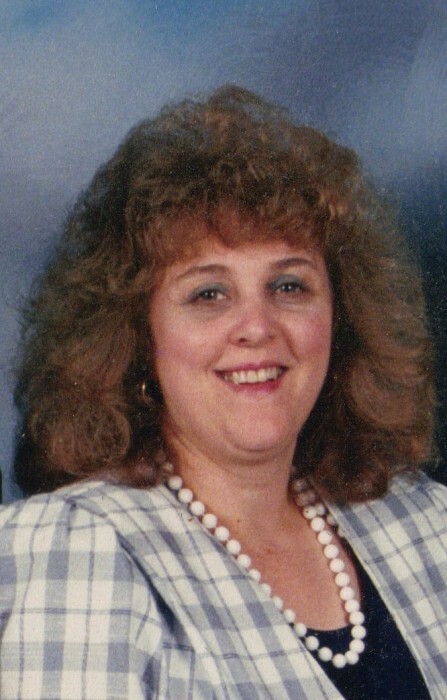 Obituary for Lois London | Hooper Memorial Home Inc.
Lois Diane London 70, of Harrisburg, transitioned from this life to the next to be with her Lord and Savior on August 27, 2018. Lois was born on November 17, 1947 to the late Thomas and Frances Troxel in Reading, Pennsylvania. Lois was a graduate of Reading High School where she was a cheerleader for three years. She also pursued a career in nursing and was employed as a Register Nurse with Pinnacle Health for over 30 years. Lois loved sports, especially football, this was one of her favorites. The Philadelphia Eagles was her team of choice and she was very excited when they won the Super Bowl title in 2018. Her hobbies included reading, cross stitching and traveling. Lois loved her family but her son Andrew was her pride and joy. She spent time with him on a weekly basis which was the highlight of her life. Lois received the Lord at an early age on June 2, 1963 and she was baptized at St. Lawrence Community Baptist Church. Lois is survived by her devoted husband of more than 40 years, Deacon Andrew London Sr., her son Andrew London Jr. both of Harrisburg, one brother, Richard (Paula) Troxel of Fredericksburg, VA, and a host of other relatives and friends.